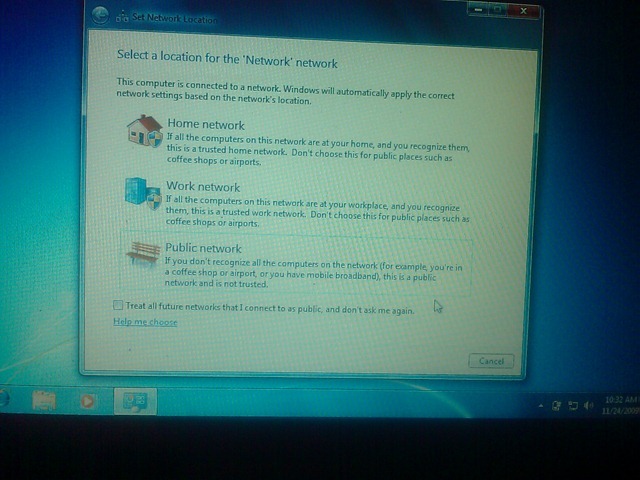 This is part 5 of a multipart series on setting up Windows 7 on YOUR computer. You can see parts here at Just Another Mobile Monday and at iTechGear.org. 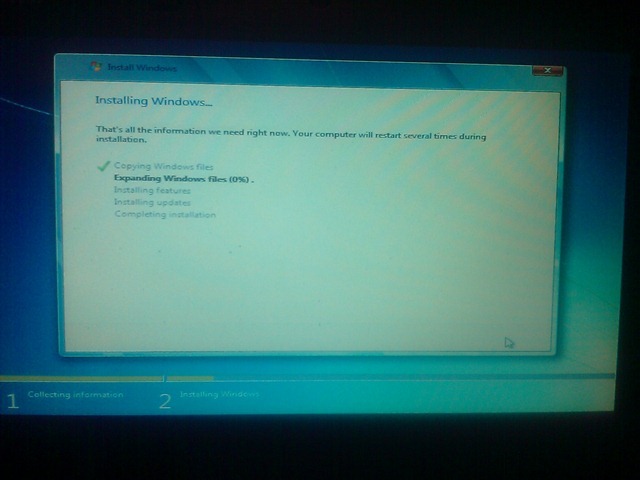 OK... NOW its time to install the operating system. 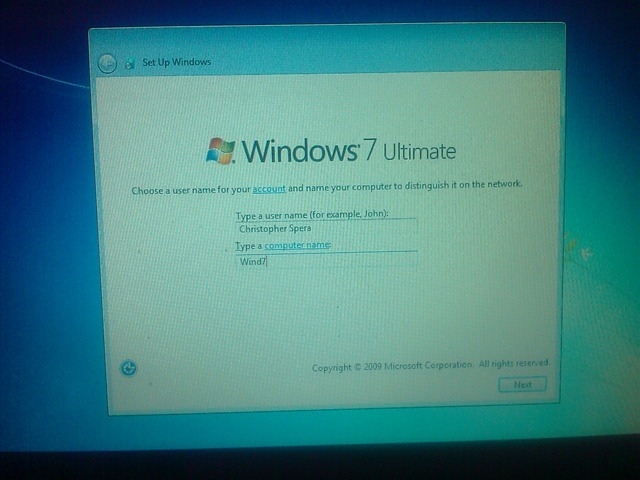 We've figured out which version of the Windows 7 to install, backed up all of our data to either an external drive or to The Cloud, and have all of the drivers that we need. We're ready to drop the DVD in the drive and let 'er rip, right? Yep. 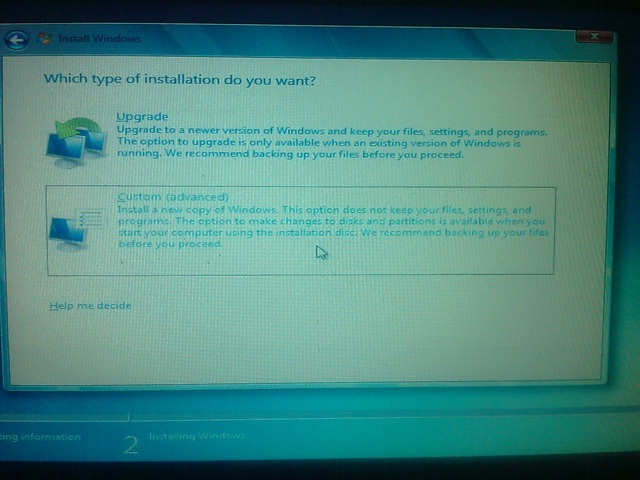 There are two possible install paths – Full or Upgrade install. The middle and end results are pretty much the same; but the way things start off are very different. 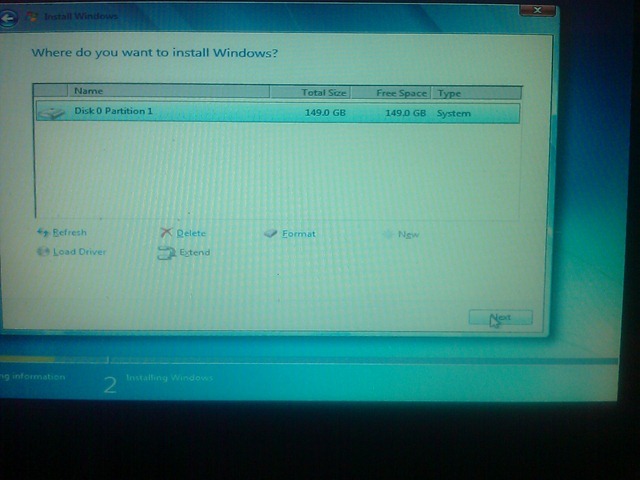 Follow these steps to install Windows 7 with a Full DVD. Pictures of the full process, can be seen below and at iTechGear.org. With the computer on, put the DVD in your DVD drive. 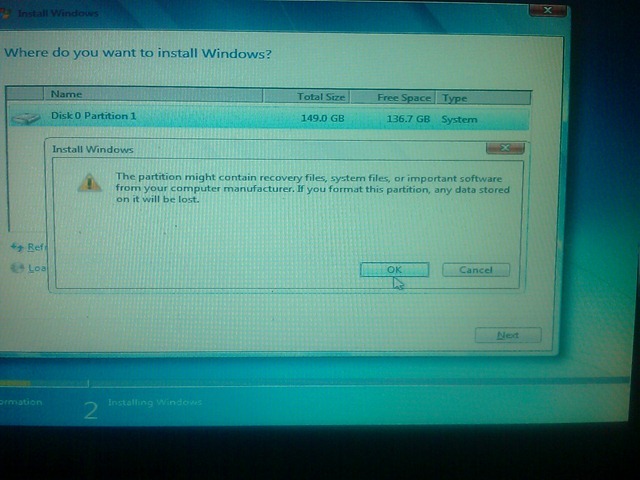 Ignore any autorun messages or applications that run off the DVD. Close them. Shut down the computer (using the shutdown feature in Windows) and turn your computer off. 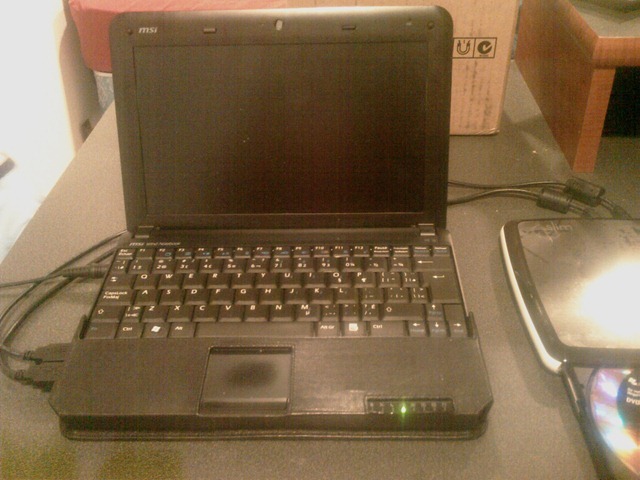 Turn the PC back on and let the PC boot from the DVD drive. 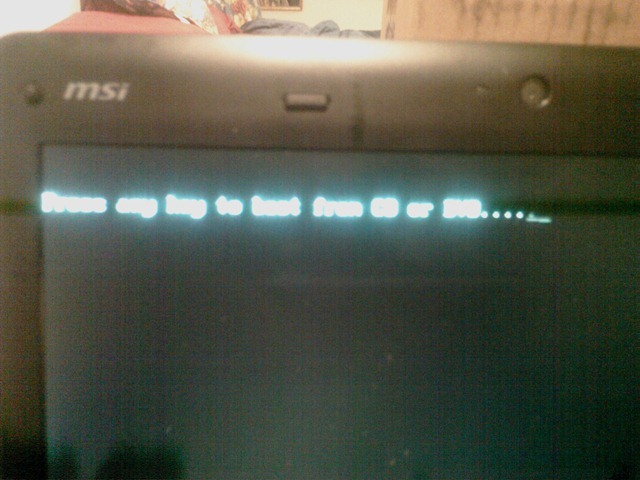 If your PC instructs you to press any key to boot from the DVD drive, press any key. 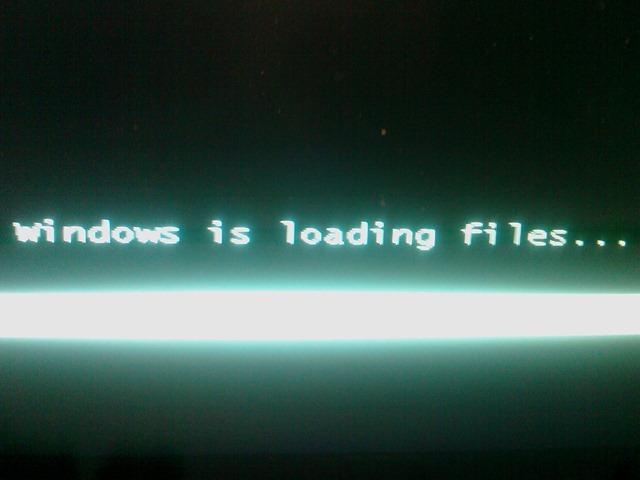 Windows will run through a quick process to copy boot files and other setup essentials to your hard drive. No major changes are made during this time. 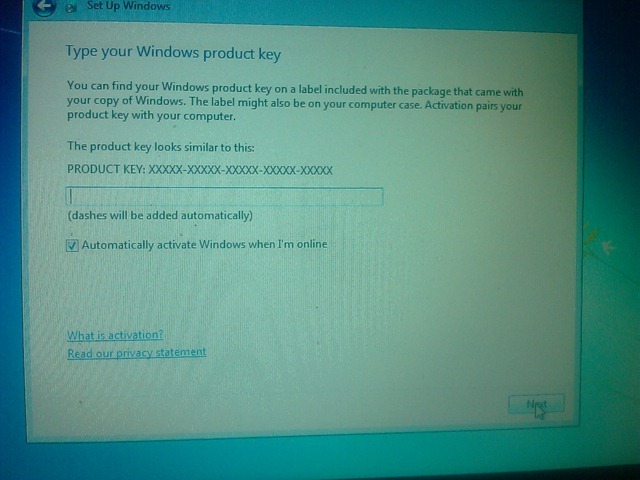 The setup program will start, and ask you to pick and installation language, time and currency, and keyboard formats. The defaults for the United States will display. Click the Next button. The next screen has the Install Now button on it. Click it and let ‘er rip! You’ll see a couple of screens after this. 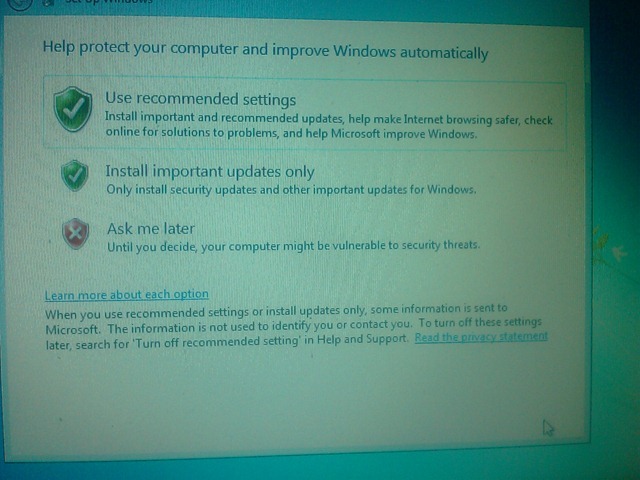 Let Windows 7 setup take you through them. Setup will ask you what type of install you want to do. Stop. 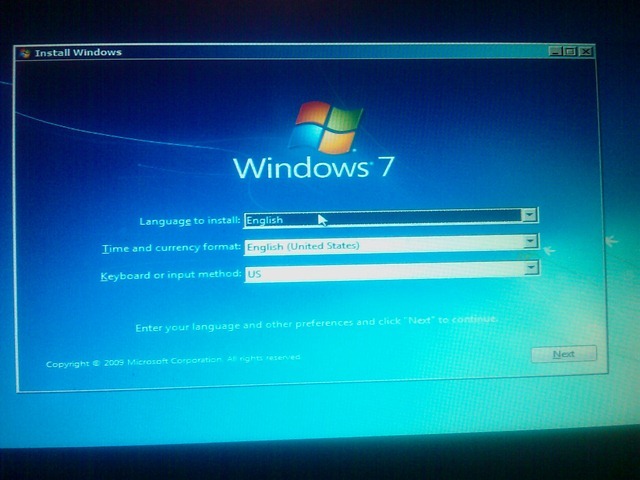 If you’re upgrading from Windows XP, Windows 7 setup will make you do a clean install. 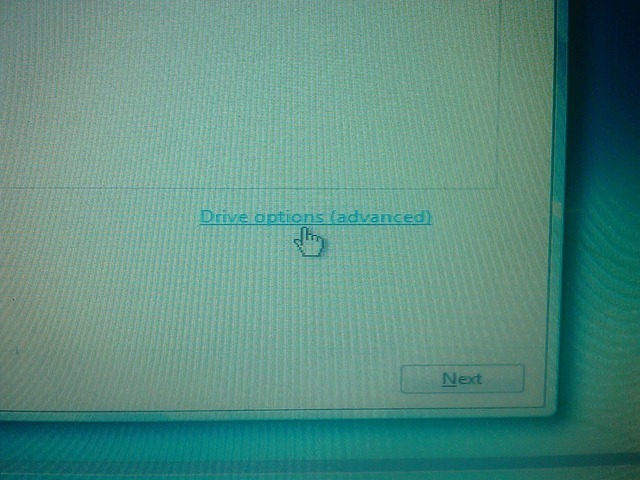 You can format your drive and wipe any spyware or viruses from your machine, right here, right now. 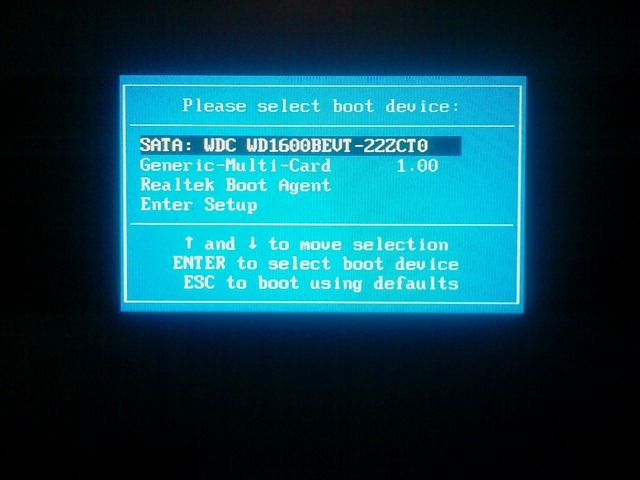 You’re booting from the DVD, and none of them are active right now. Remember, all of your data has been backed up. Again, if this is your situation, let ‘er rip. If you’re coming from Vista and do an in-place upgrade, remember that it takes quite a bit of time, depending on the amount of programs you have installed. 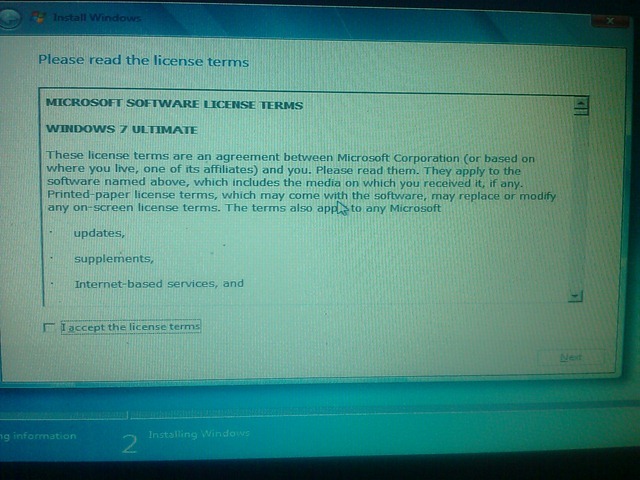 Windows 7 Setup examines every application you have and either allows it to execute in Windows 7, “marks” it as problematic, or disables it. 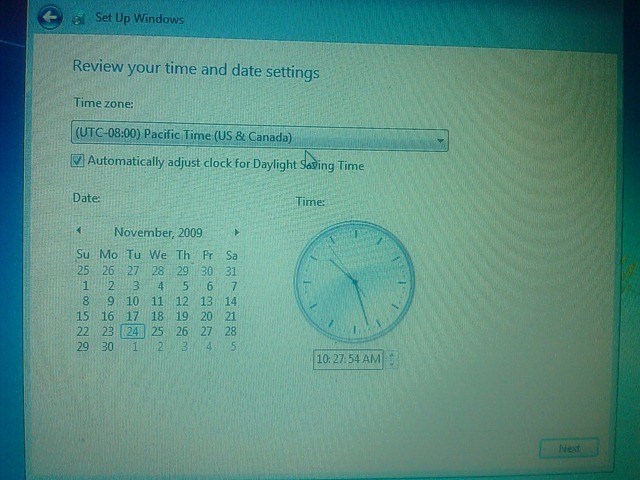 All this takes time; and Windows Setup can make mistakes. While it may be time consuming for you, doing a clean install and installing your programs from scratch can save you time after the install is done. 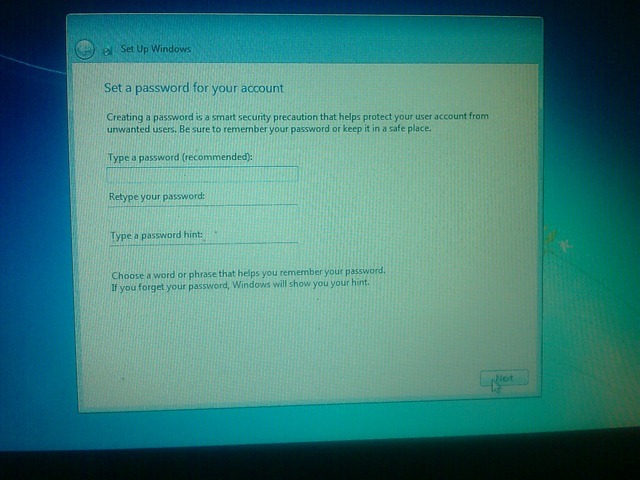 If Windows “burps” afterwards, its going to be near impossible to figure out the REAL root cause, and eliminate it. 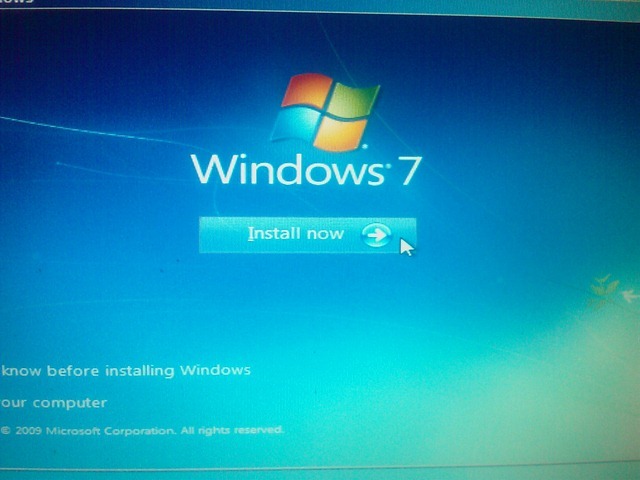 A clean install is the safest bet.Follow these steps to install Windows 7 with an Upgrade DVD. With your computer on, put the DVD in your DVD drive. 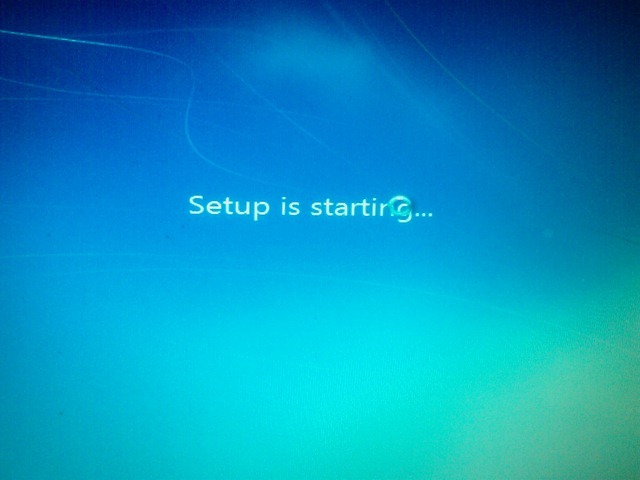 Setup with start and you’ll see a screen with an Install Now button. Click it. 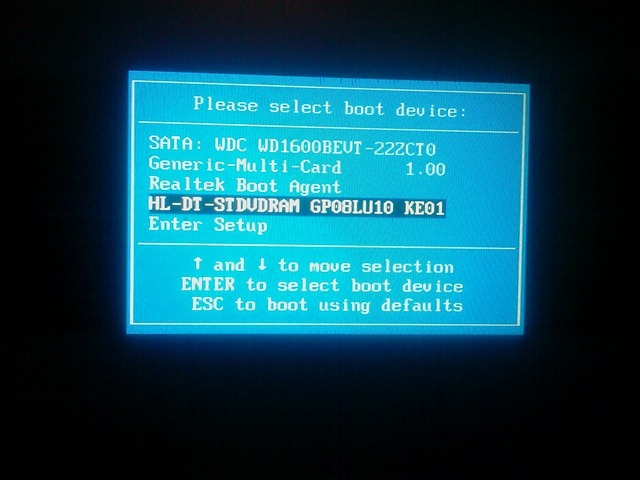 Setup will copy boot files and other setup essentials to your hard drive from within XP or Vista. 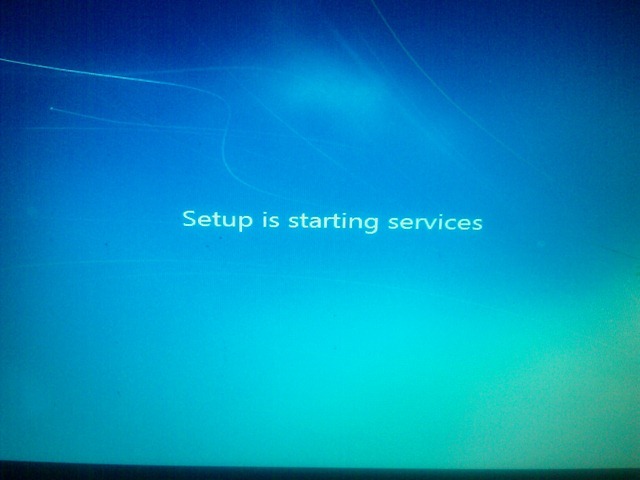 When the copy is completed, your computer will restart from the special setup files. 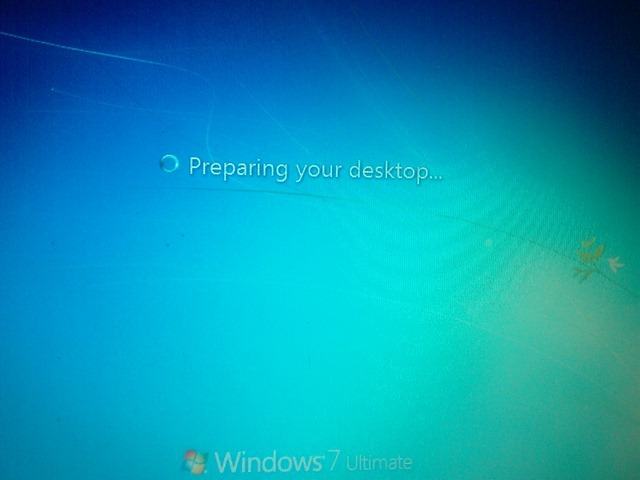 At this point, the process will be similar to the full install process, above. 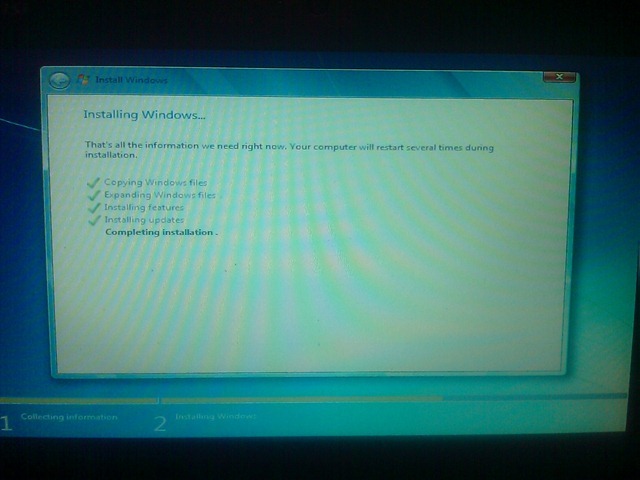 When the install process completes and you see the Windows 7 desktop, get your driver’s and install them. 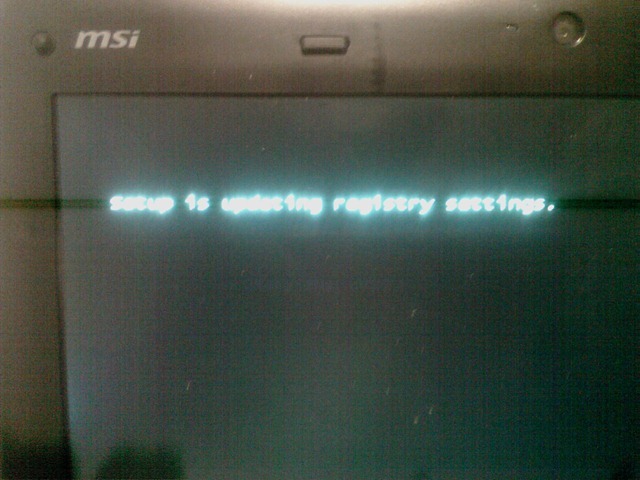 Your computer may need to restart several times while you do this. Be sure to install all your drivers. 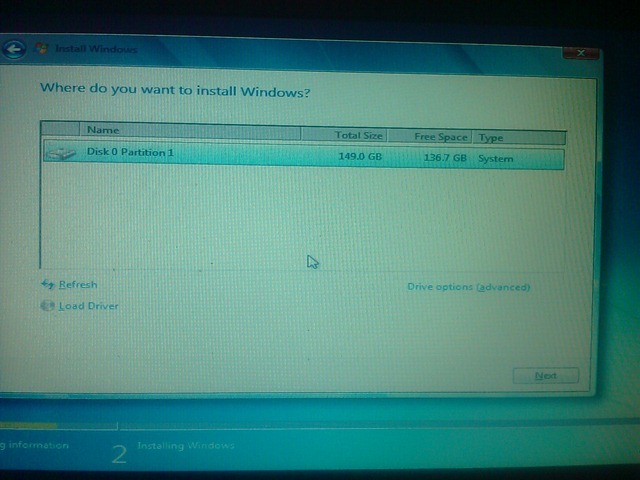 If Windows has a better driver than the one your installing, it will use it. Next time, we’ll talk about what to do after your drivers are installed.